Kristian Doolittle has the tools to be a super star for the Oklahoma Sooner men’s basketball team. 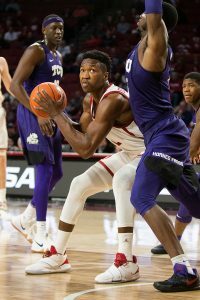 After overcoming off-the-court adversity at the start of his sophomore season, the junior from Edmond has found a way to play at another level on the court, potentially helping push the Sooners toward a higher seed in their march to the NCAA Basketball Tournament. Doolittle burst onto the college basketball scene as a true freshman and led the team in 3-point percentage and averaged 9 points per game and 6 rebounds, starting 25 games. But adversity hit before his sophomore season even tipped off. Doolittle was suspended for the fall semester of his sophomore season for failing to meet academic requirements. Instead of retreating, Doolittle recommitted himself both on and off the court. Hard work is an important part of a long-term investment in the sport Doolittle loves. But genetics helped shape his confidence more than anything else. Doolittle made his mark as a high school player at Edmond Memorial. He was a 4-star recruit and a top recruit in Oklahoma as a senior. Doolittle also won a state championship during his freshman season with future OU teammate Jordan Woodard. Doolittle made his commitment to play for the Sooners after his sophomore season and stayed the course despite offers pouring in from across the country. But, being a Sooner was not always a part of his life-long plan. “I never really was a Sooner fan. In fact, I’m the only one in my family to go to OU,” Doolittle said. 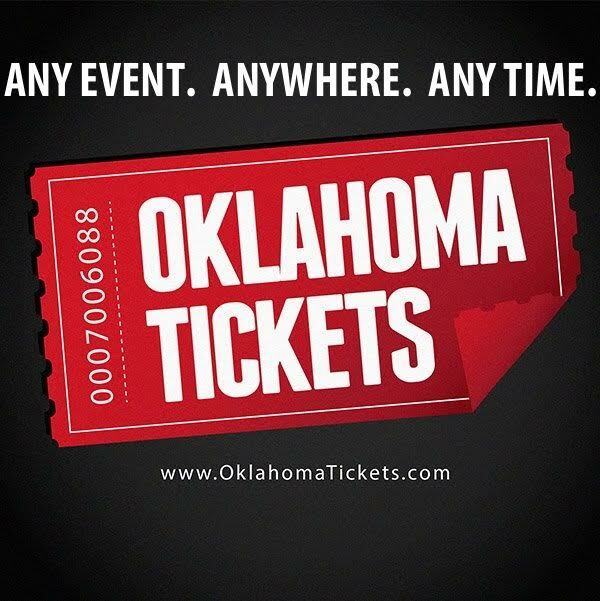 “My family was always Oklahoma State fans. What ended up being a loss for the Cowboys was a major gain for OU. With his rebirth this season, Doolittle has become a key cog in the Sooner attack. The “new” Doo has not only become a difference maker for the Sooners but has developed into a complete player. Doolittle has made the most of his opportunity, including a potential season-changing moment in the home win over TCU. With the game tied and only seconds remaining, Doolittle took a pass from teammate Aaron Calixtie at the top of the key and powered his way toward the basket. With three seconds left, he stopped, put up a short jumper and banked in the game-winning basket. After the shot, Doolittle turned and waved for the crowd to make noise and fans responded with perhaps its loudest roar of the season. High-fives and hugs followed for Doolittle, who saw it as another step in his growth as a basketball player. Crutchfield not only credits Doolittle’s physical attributes for his success but also his knowledge of everything the Sooners want him to do. Sooner fans have witnessed the evolution of Kristian Doolittle. While his growth and experience has been apparent, his goals are team oriented.